NOS Westinghouse(GE) 7027. Singles available. 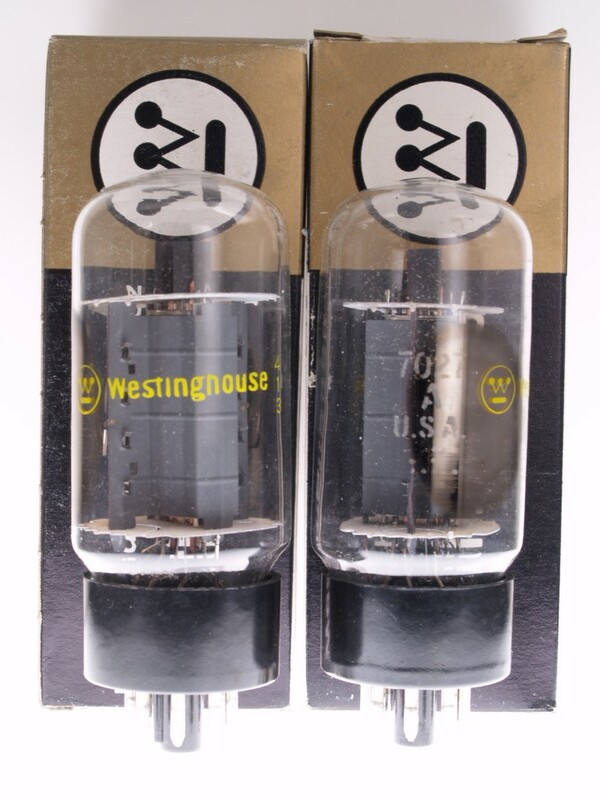 Westinghouse labeled new old stock GE 7027A's. Grab them while you can, singles only. NO MATCHED SETS.